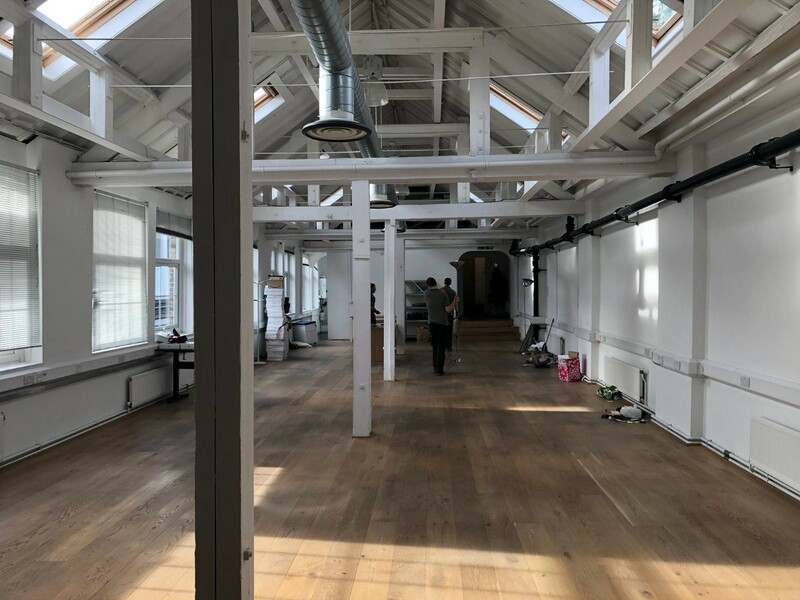 After 3 years, Festicket has outgrown the old HQ and following months of preparation, we’ve left Primrose Hill to move into our brand-new office in Camden Town. The team looked at over 10 offices all across London, but we had a hard time leaving Camden. 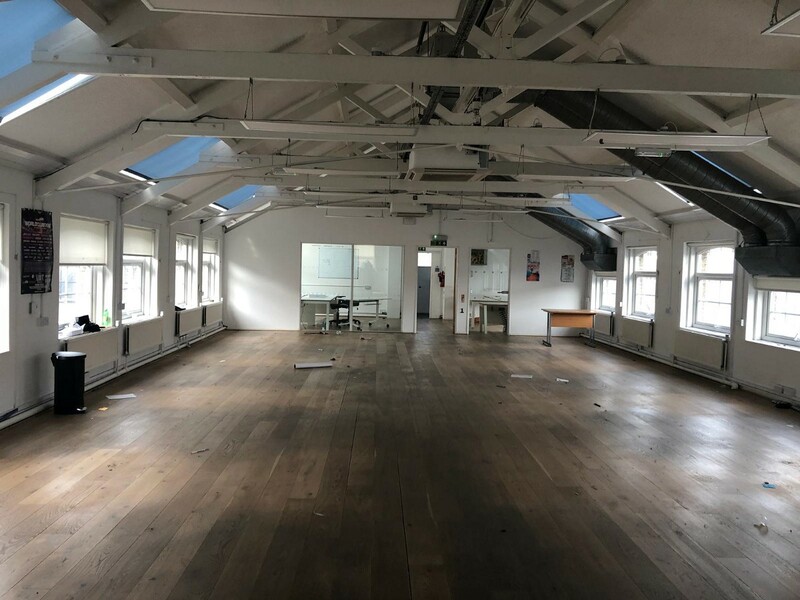 With the help of our agent, we found the perfect place, a stone’s throw from our old space, that allows the team to work closer together and grow further. 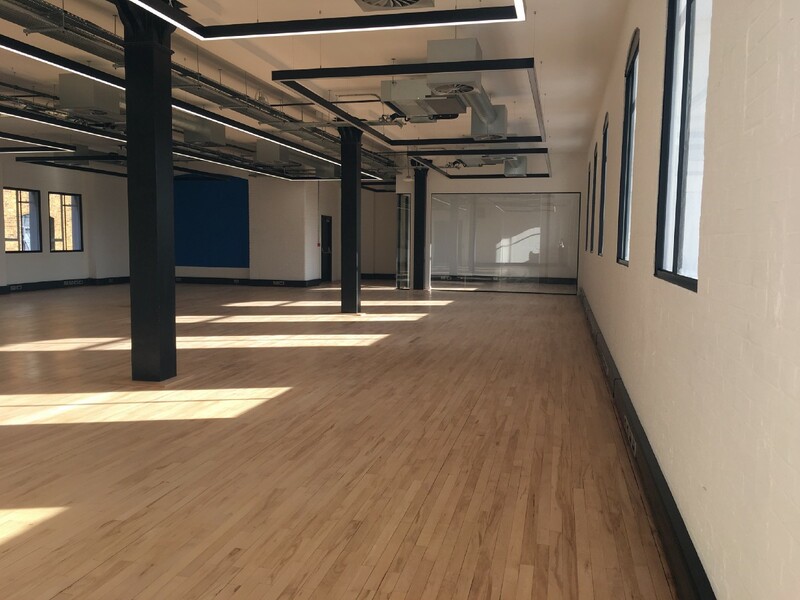 Working closely with our designer at Superior Interiors, we managed to turn an empty shell into a bright, colourful space with an industrial feel, that feels like our own. 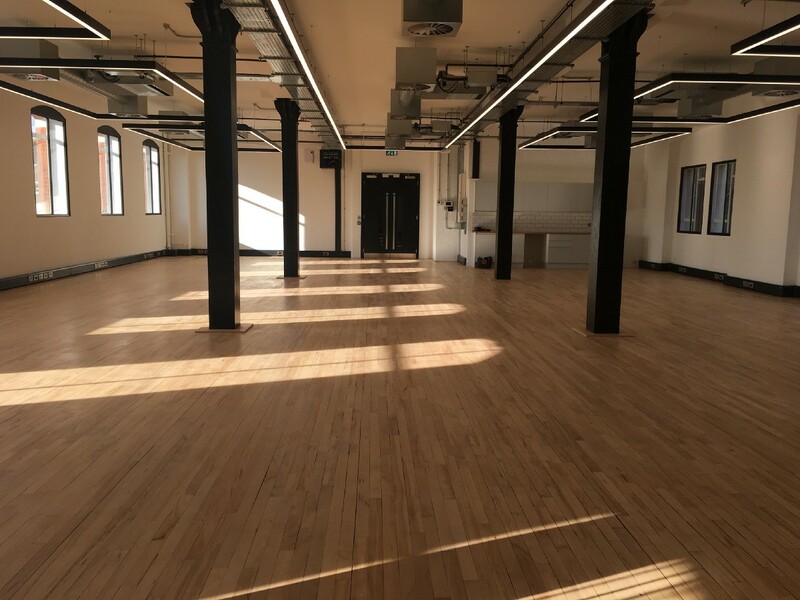 And in March, after 6 weeks of construction, we finally welcomed the London team to the new space!